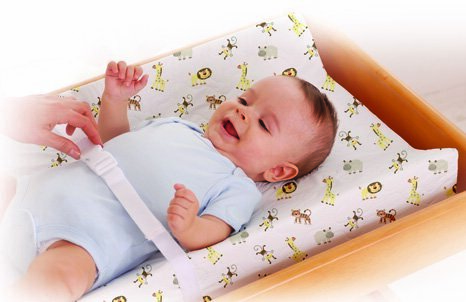 This is the summary of consumer reviews for Summer Infant Contoured Changing Pad. The BoolPool rating for this product is Excellent, with 4.50 stars, and the price range is $17.99-$19.99. So happy about modest price, simple sturdy product. Good product, good price = happy momma. but, its still a great product and good price. 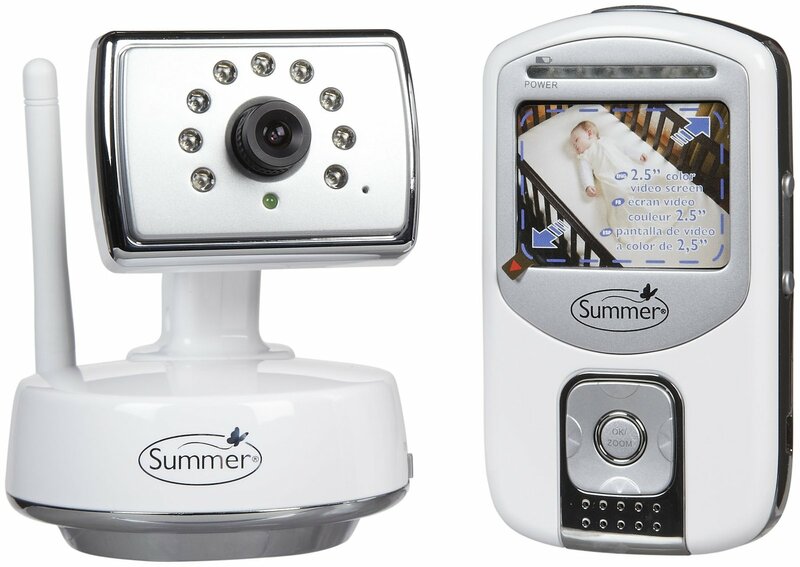 Overall great product at a great price!!!. Be sure to get multiple covers if you buy this product. Perfect with a cover for keeping baby comfortable and safe during changing. It's soft and large enough for most babies. It fits all the change pad covers we've and it's soft and comfy for baby. 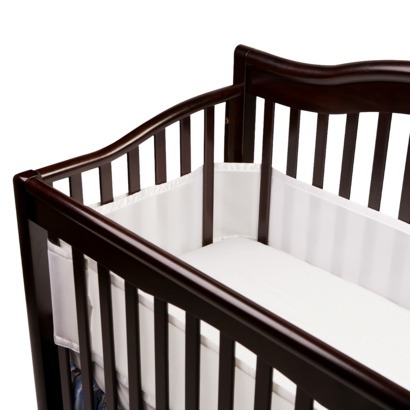 The Summer Infant Changing Pad is large and comfy for baby. it's very comfortable for baby, the contour and the belt keep baby snuggled safely, and the non-slip bottom keeps it from sliding too much..
Safety strap included to secure baby. This seems very soft and comfy for my baby to lay on. This's a very functional and comfortable baby changing pad. 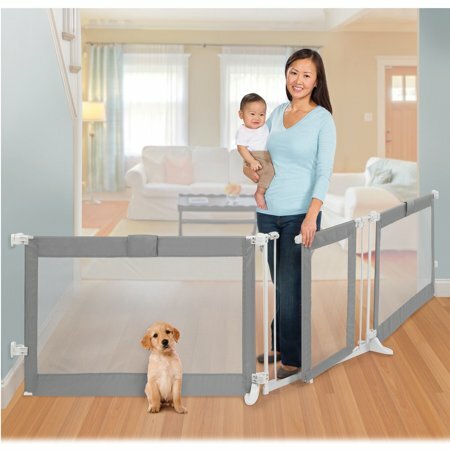 safety- Its contoured sides prevents the baby well from slipping down. My changing table pad covers fit it nicely (. fits perfectly on my changing table and easily wiped clean. It fits my cover perfectly and the strap allows for no sliding around on the changing table. still havent had my baby yet but this fit perfect in our used changing table. 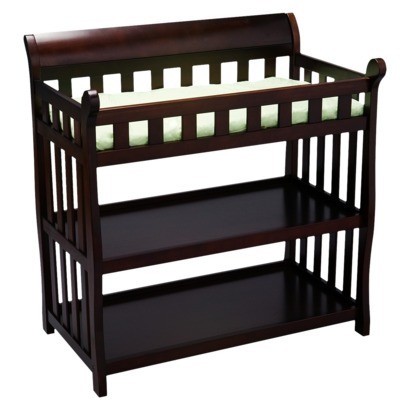 It fit perfectly on the changing table I'd ordered and it was soft but supporting. The measurements provided for this were accurate and it fits my table perfectly. Durable fits perfect on the changing table we purchased the shape holds the baby more securely than the flat pad that came with the changing table. We also bought the summer change pad covers that are amazingly soft and fit perfect! 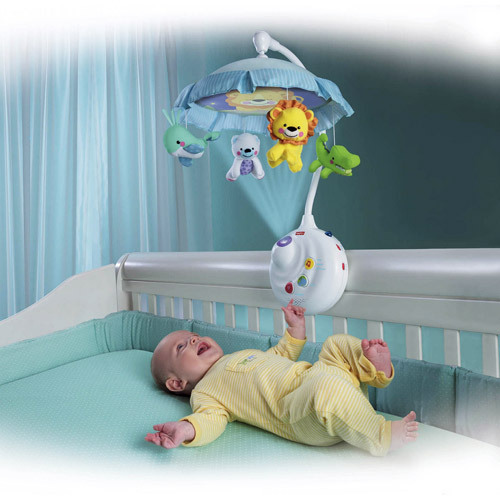 The product fits well on the changing table, seems waterproof and safe, and works well with the basic plush cover. didnt quite fit the changing table that i've but it's older. My changing pad cover fits it perfectly. 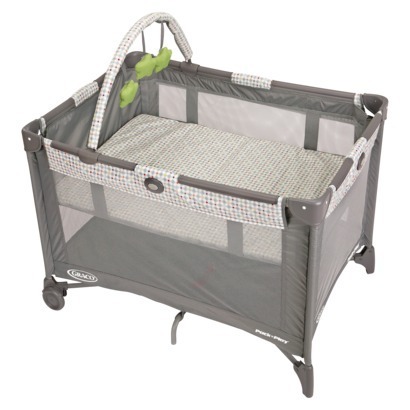 So far it seems well made, has a waterproof fabric that covers the entire pad, and fits well into my changing table. 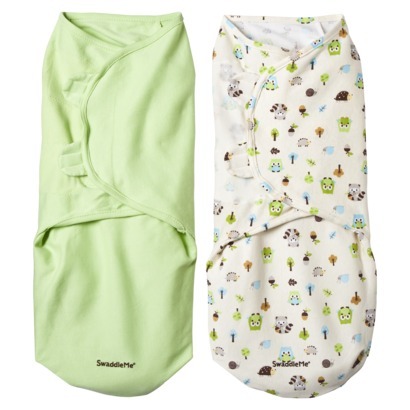 Both changing pad covers I bought fit snugly too. "Cover Top: 90% polyethylene/10% EVA. It's a quilted look plastic covering, that's washable. The changing pad covers I already have fit this perfectly. it fits my changing table perfectly it's my 3rd one the only prob is if you dont buy a pad cover it cracks and rips (with a little help from my son) so i'd recommend the cover. I also purchased the Basic Comfort Ultra Plush changing pad covers to go over this and they fit really well. but at least they're enclosed within the plastic cover. It's very cushy and the surface is so easy to clean (with just a regular wet wipe). I was pleasantly surprised with the comfortable feel the pad provided, and the surface is rather easy to clean. Bottom is slick and will slide on a smooth surface. It's easy to put a changing pad cover over it. The pad has nice high sides to keep baby from rolling off as well as a good belt. The liner is an easy, quick fix and both washable and reusable. The surface of the changing pad tore at multiple places just after a few use . We'd to replace it. My daughter is only a newborn but Im sure it'll make changing her more secure once she starts rolling over and moving around. One drawback is it slides easily, you'll need to use something to make sure it's slip resistant on the surface you put it on.